So in order to have a dream, you must take a nap first. I think that’s a great inspirational quote! I totally feel for those kids. I know what it’s like to live in a town you have to get out of. I eventually did get out, but now I want to go back every chance I get. Love it. Ezekiel is kind of lumberjack-handsome. He has great teeth, especially for 1853. 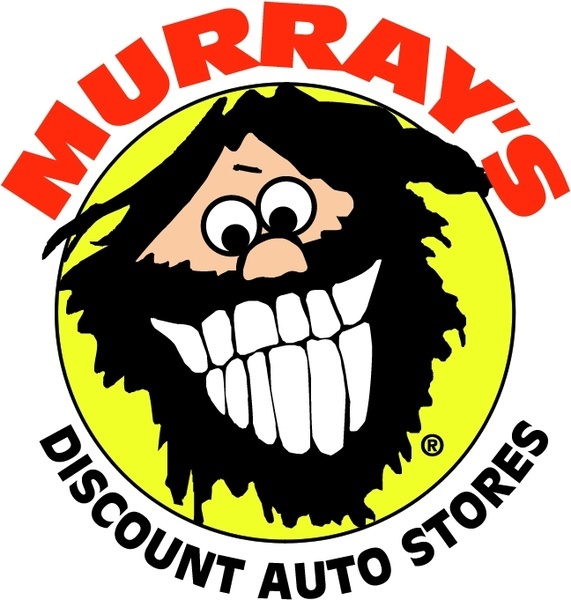 So glad you didn’t make him like the guy from Murray’s Auto (still get creeped out at the memory of that illustration..haha). Murray has much more realistic 1800’s teeth. Aim high, shoot low. Love the look of the old film, Stephen!